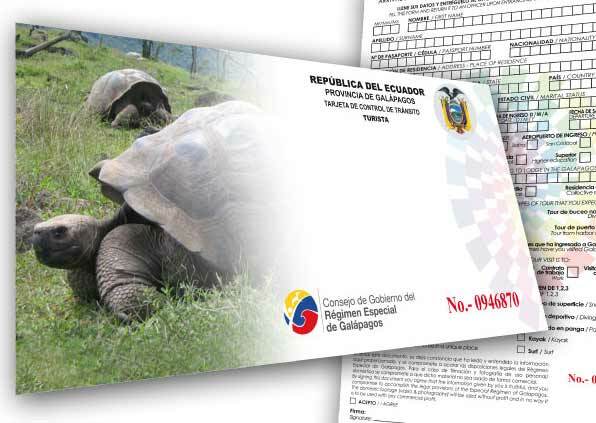 In 2012, INGALA, the Ecuadorian governmental agency that regulates all things pertaining to the Galapagos Islands, began issuing the “Transit Control Card” (in Spanish, tarjeta de control de transito, or TCT). This card is designed to help control immigration to the islands. 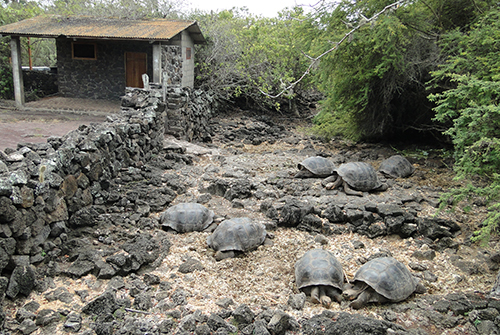 Decades ago, no one was interested in going to Galapagos. The rocky, sun-drenched islands had little to offer visitors or colonists from Ecuador. Most of the land isn’t very good for farming, there is nothing worth mining (except for some salt, and salt mine experiments didn’t work out very well) and the currents can even make fishing dangerous. By the 1950’s, there were small towns on a couple of the islands, as the descendents of the prisoners as well as some other transplants from the mainland and some adventurous Europeans began making a living, mostly by fishing. But the 1970’s brought a tourism boom to the islands, as thousands of foreigners began wanting to see the beautiful islands and their nearly tame wildlife. 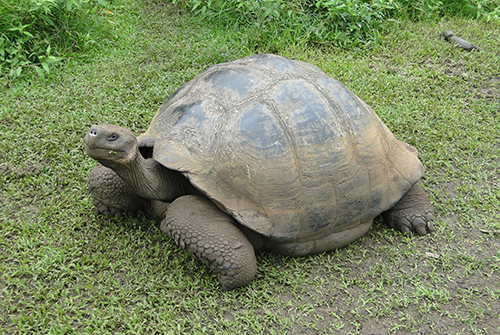 Suddenly, the Galapagos was the place in Ecuador that everyone wanted to be, and poor Ecuadorians flocked to the islands to make a living in tourism. By the 1990’s, the quickly growing population needed to be controlled, as the fragile island ecosystems were in peril. No one was allowed to move to the islands from the mainland any more, but unemployed Ecuadorians continued to try and get there in order to find work in secret. As a result, INGALA has instituted the TCT to help keep track of who is coming and going to the islands. Visitors must go to a booth in the airport with their plane tickets to get the card, which costs $20 (cash only). The card is turned in at the end of the trip. Those travelers going on a set tour or cruise ship (especially the more reputable ones) may find that their guide takes care of the TCT for them. If you’ll be getting your own without the aid of a guide or tour agency, plan on a little extra time in the airport. What is the purpose of the TCC? 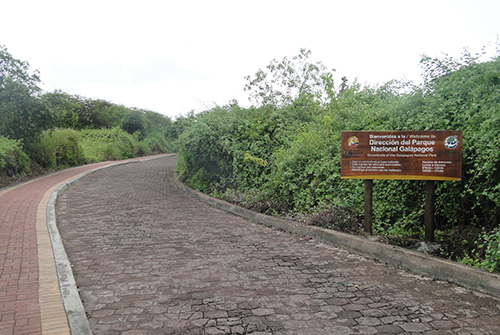 Provides registration at entrance to the province according to the types of residency allowed by the Law of the Galapagos Province. Prevents those who have been deported from the province, because of having been in an irregular state according to the Law of the Galapagos, from re-entering. 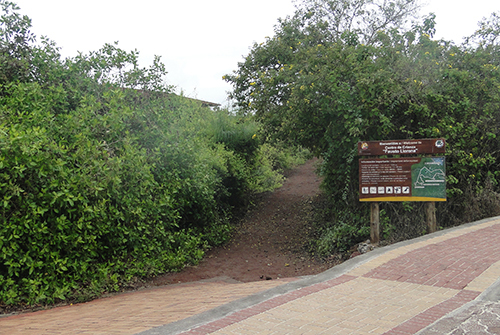 All tourists visiting the Galapagos Islands must pay an entry tax to visit the archipelago. The amount of this entrance fee depends on the age and nationality of the tourist. Most foreign tourists over the age of 12 pay $100, while children pay $50. Visitors from the Andean Community and Mercosur nations over the age of 12 pay $50, and children pay $25. Ecuadorian nationals over the age of 12 pay $6, and children pay $3. For some, this entry tax may seem a bit high, but it is important to keep in mind that these fees are helping to protect the wonderful islands. 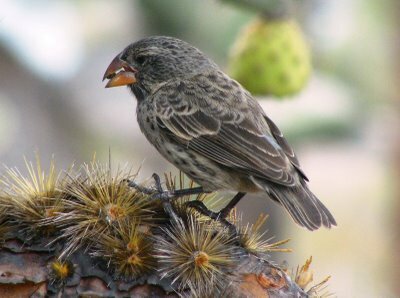 On its website, the Galapagos National Park announces that, "Funds from the entry tax for tourists are used to finance the conservation of biodiversity of flora and fauna, terrestrial and marine, and benefits the local community by improving basic services, education projects, sports, health, environmental sanitation, environmental services and services directly related to tourists." Together, these various agencies work hard to preserve the islands and the star attractions found there, the impressive, unforgettable, and one of a kind fauna. Although an extra $100 may seem like a lot of money, rest assured that the fee is for an indispensable cause. 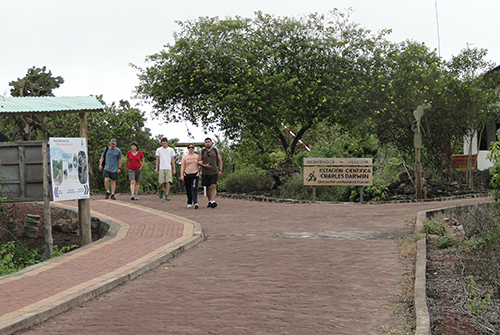 By visiting the islands, you are not only enjoying an outstanding and once in a lifetime holiday, but you are also contributing to the conservation efforts protecting the enchanting Galapagos Islands.